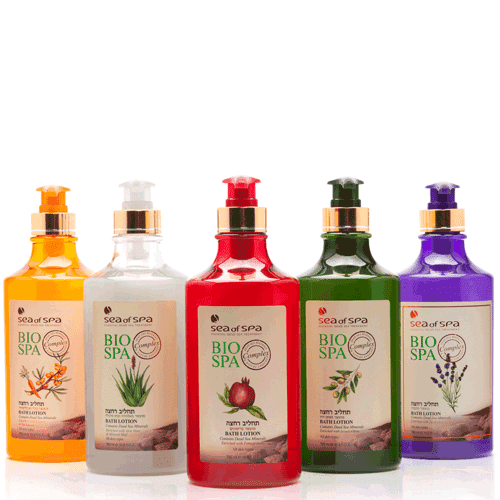 Bio Spa Bath Lotion enriched with Dead Sea minerals and Pomegranate Extract. Gently cleansing bath lotion with a natural pH level removes dirt, nourishes with minerals and leaves skin fresh, soft and supple without drying. Apply bath lotion to wet skin and massage to form a rich lather. Rinse well with water.